Bluetooth technology now supports mesh networking, unleashing the incredible potential of many-to-many communications. With Bluetooth mesh, tens, hundreds, or even thousands of devices can now connect to automate homes and businesses, create wireless sensor networks and track assets on an unprecedented scale. 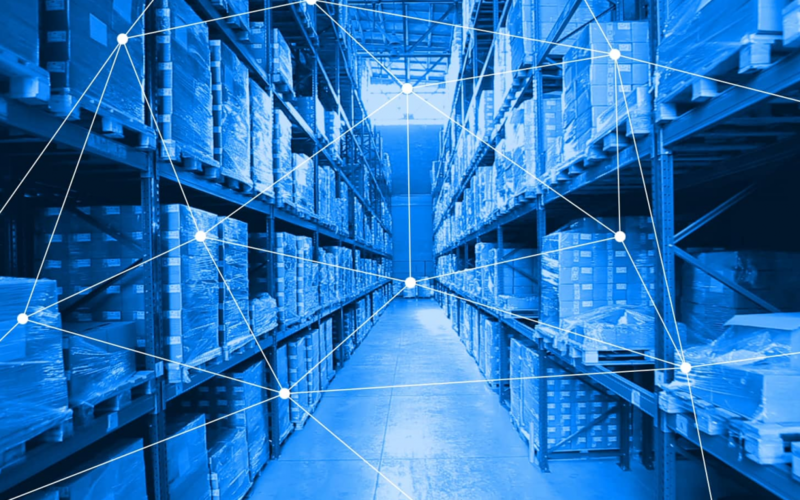 Bluetooth mesh networking is one of the many exciting technologies that we are working on. Do watch the video below as it explains your typical point-to-point, star-based network topology and true mesh networking topology.